Abu Dhabi, UAE: The region’s inaugural conference, Middle East Sulphur 2017, organised by CRU, took place this week in the Capital to highlight the rapidly increasing importance of the commodity. 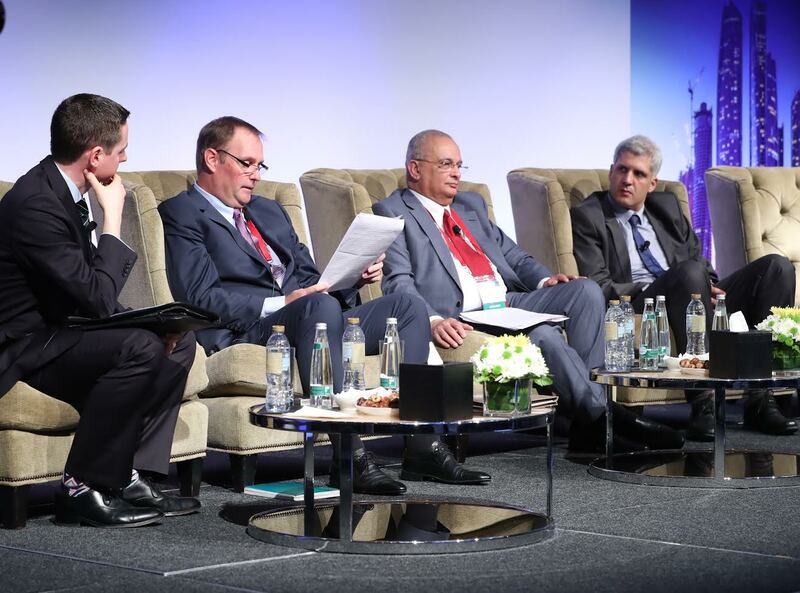 The conference, sponsored by Abu Dhabi National Oil Company (ADNOC), ran over four days from the 12-16 February at Jumeirah Hotel Etihad Towers, and offered a full programme of workshops, panel discussions, presentations and training for more than 460 leading industry professionals from around the world. Omar Suwaina Al Suwaidi, Gas Management Director for ADNOC, officially opened Middle East Sulphur with his welcome address to the delegates in attendance, explaining the significance of the conference, the importance of the overall sulphur value chain and how ADNOC is set to become the world’s largest sulphur producer. The first opening panel of the conference set the scene for the conference, and explored the full sulphur value chain from production to consumption. Other topics featured on Monday 13 February provided a thorough exploration of Sulphur demand dynamics from key consumption sectors including fertilizer and industrial demand. “For Shell, CRU Middle East Sulphur 2017 has been a fantastic platform to present and discuss our integrated technical and commercial solutions across the sulphur value chain. It was an excellent opportunity to explore collaboration with key partners in the region and address the challenges and opportunities as UAE becomes the largest sulphur producer in the world”, said Mike Lumley, Global VP, sulphur and ventures for Shell. On Tuesday and Wednesday, the conference moved on to the technical aspect of sulphur production covering issues such as safety, energy efficiency and performance optimisation as senior figures from prominent organisations within the sulphur industry shared experience and best practice through papers and round table discussions. “CRU had brought together suppliers and operators in a setting that has maximized opportunity for meaningful interaction both on the exhibit floor and in the conference hall. First year out of the gate CRU has already achieved registered attendance in excess of 400 persons with a very high operator of supplier ratio. CRU has replicated in its very first year the same level of success in as in its long running main conference,” said Jeffrey J. Bolebruch, Vice President of Sales at Blasch Precision Ceramics. Middle East Sulphur Conference 2017 is the latest sulphur event to be organised by CRU. The business intelligence provider also hosts the industry’s flagship Sulphur International Conference and Exhibition – the leading annual event for the sulphur and sulphuric acid markets. The next Sulphur Conference will take place in Atlanta, USA in November 2017.